Powerskate is an action packed, high energy instructional program geared to hockey and ringette skaters that focuses on balance, power, agility, speed and endurance. Skills, techniques and conditioning drills are taught in a progressive format that emphasized how the skills apply to game situations. This is NOT a Learn to Skate program as Skaters should know how to skate forward (able to skate the length of the rink using alternate strides), backwards and stop on command without use of the boards. Children needing to learn to skate should register in our CANSKATE learn to skate program. 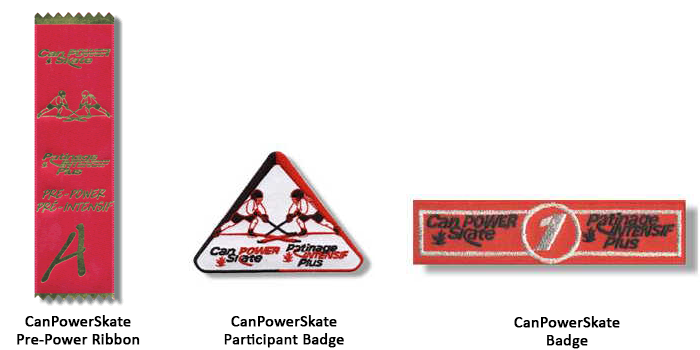 CSA approved Hockey Helmet & full face shield, hockey gloves & neck guard required for Pre Power and Full Hockey/Ringette equipment is required for the Entry, Intermediate and Advance Powerskating Program. Please register for the appropriate session ability. For more information on this program please contact our Club Administrator at (604) 940-6749. Skate rentals are NOT available during Powerskate.